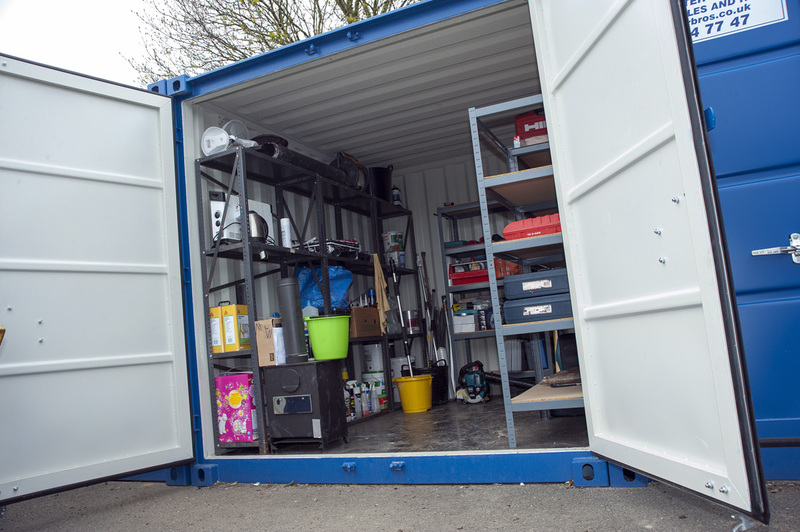 Storage Plymouth is the secure, flexible and inexpensive choice for all home, tradesmen, business and student storage solutions. 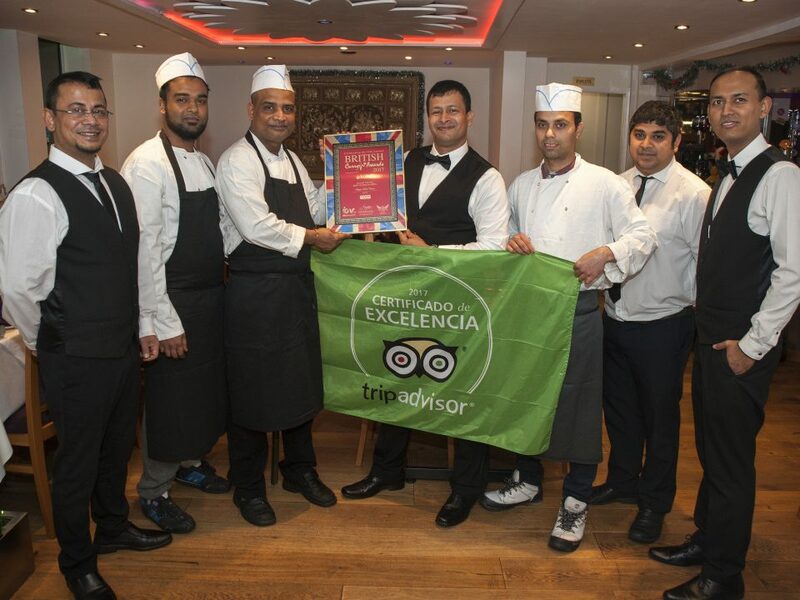 We speak to the Director, Morgan Phillips and his team to see how the business is doing since it opened in November 2016. 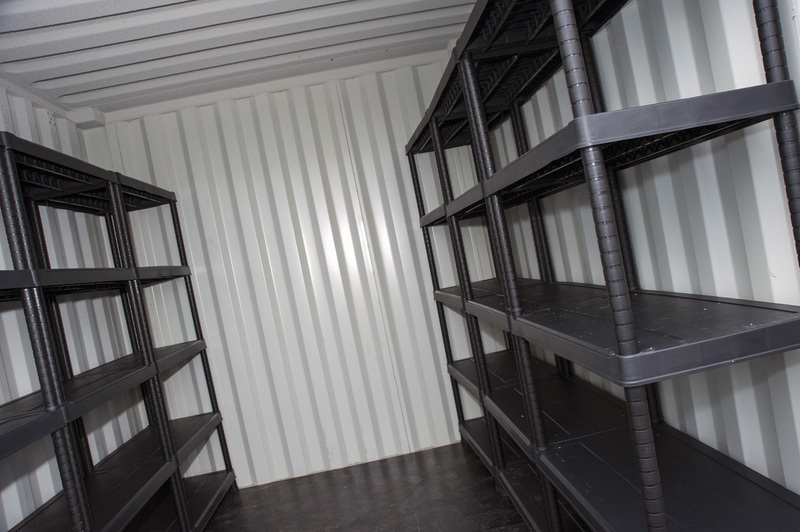 Storage Plymouth, located conveniently on Embankment Road- comprises of 34 brand new 10ft and 20ft, high security storage units. Morgan Phillips; the owner and Director of the company, has an interesting background to say the least! “When I left school I joined the Royal Navy at the age of 17” Morgan tells us. “I went in as a weapons engineer. I loved the whole idea of what the Royal Navy was, what it did, what it stood for; its traditions and its camaraderie”. Morgan explains that it was a phenomenal thing to be a part of. He spent 18 months training at the Engineering College in Portsmouth, then another 18 months aboard an operational war ship before becoming a full member of the crew. Morgan served in the Navy for 6 years until he gave it up for family life. “I married the young lady on the Saturday morning and I left her on the Monday for 7 months to be in a war zone. We decided that being in the Navy perhaps isn’t the right career for a happy married life, so I left. Part of me really hated leaving, but it’s what I had to do at the time”. During his time in the Navy, Morgan had gained extensive knowledge on military systems. 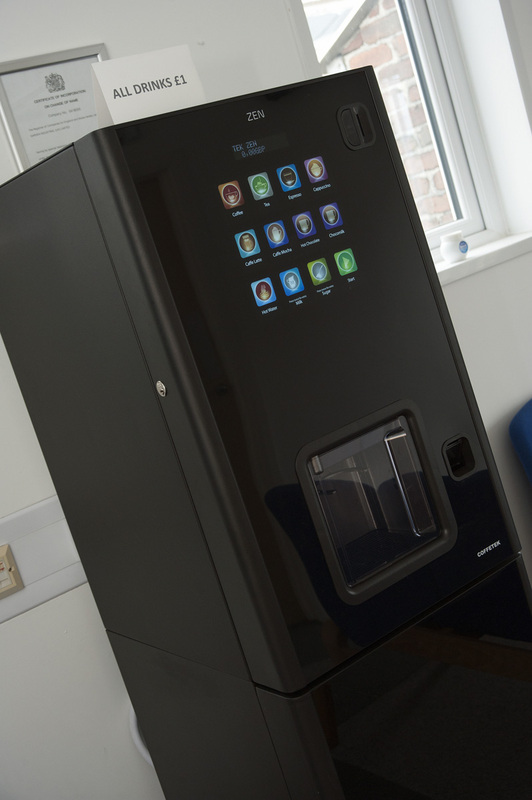 After leaving the Navy and keen to expand his skills, he enrolled on a course at Plymouth College to become fully qualified as a civilian electrician. In 1992, Morgan was employed by Thorn Security as a Service Engineer. As a result of completing a self funded NVQ level 3 in Security Systems; Morgan’s determination didn’t go unnoticed. He was offered a stepping stone in his chosen career path, and made the move to London to become a Training Officer for Thorn. “I moved to Richmond in London to pursue my new role. I was essentially teaching engineers what I knew and oversaw training programmes. In 1996, I was one of a five strong team to aid in writing the Home Office guidelines for the new CCTV laws in public spaces. It’s obviously since moved on from that, but it was quite exciting at the time”. The next stepping stone came a few years later when Morgan was approached by the overseas department, asking if he would like to become a Project Manager. “At the time, my wife and I were in the process of getting a divorce. When I was offered a complete change, I took it. It helped with the recovery process so to speak. I had two young children at home, so my main concern was to make sure I had a safety net- enough money coming in to ensure they would be okay”. “The reasons for working overseas completely outweighed the doubts. 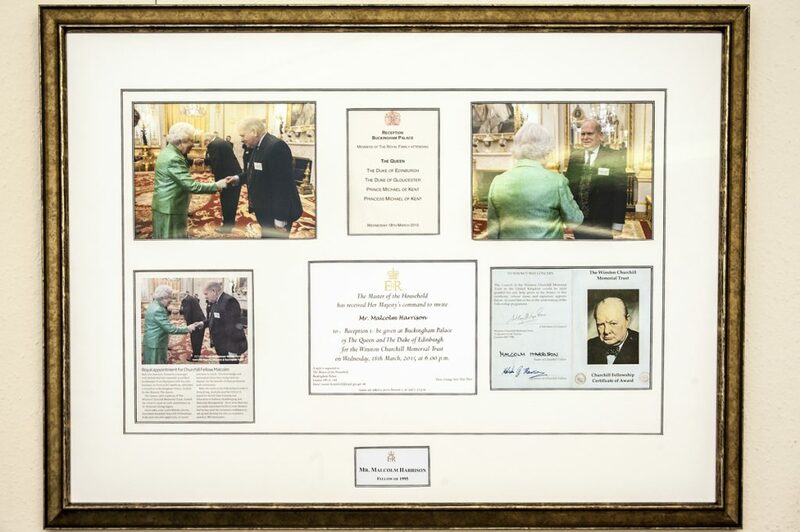 As a project manager I oversaw developments all over the world. I was based in Beirut for a year, Abu Dhabi for a further 3 months and Dubai for 18 months, but it was nice to know I had roots back in Plymouth”. “I always felt Plymouth was where I wanted to be. Although I was overseas for long periods of time, I liked the idea of having a solid piece of land, a home in a place that I loved”. Fast forward to 2016, Morgan takes out a 15 year lease on the land at Embankment Road from Plymouth City Council. 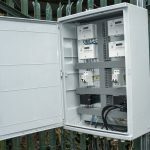 Originally to be utilised by GIUK- Guardian Industrial, Morgan realised that the company was expanding fast and the space wasn’t sufficient for their growing needs. 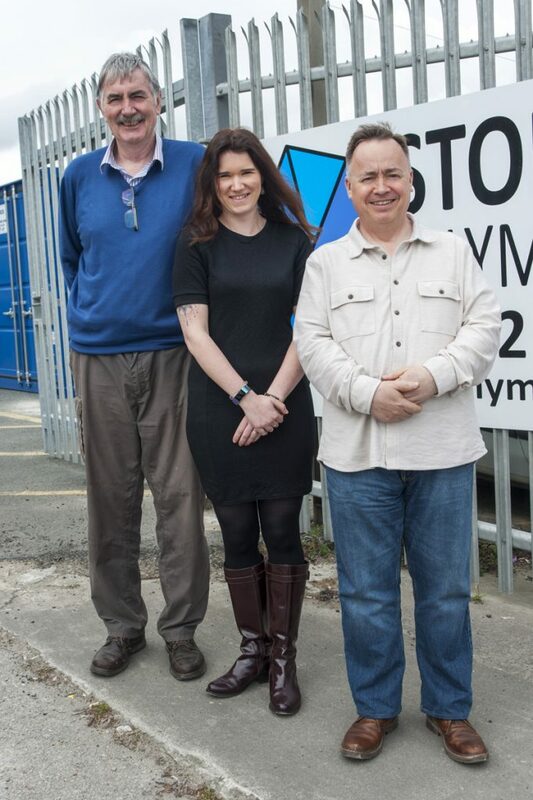 This is the point where Morgan decided to take a leap of faith- and start a new branch of the GIUK Group; Storage Plymouth. 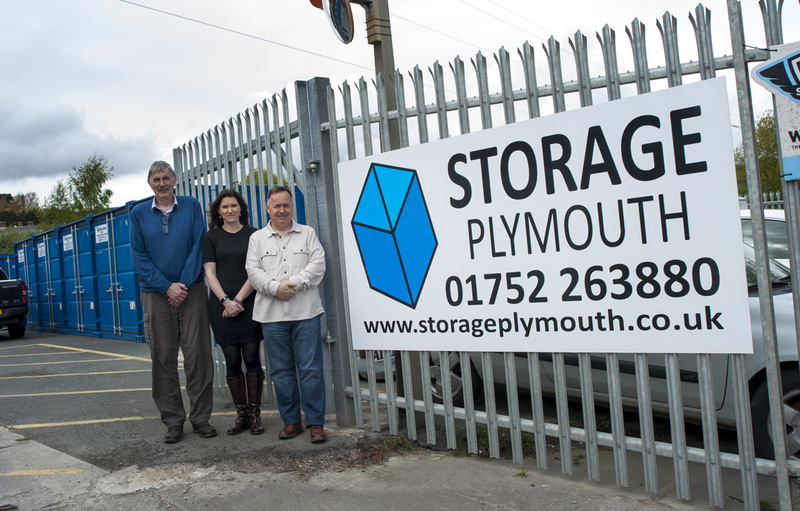 Storage Plymouth is conveniently located on one of the main roads in and out of Plymouth City Centre. 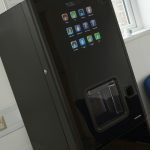 This puts them in a very accessible position, enabling clients to pick up or drop off their goods on the way into or on the way back from work. 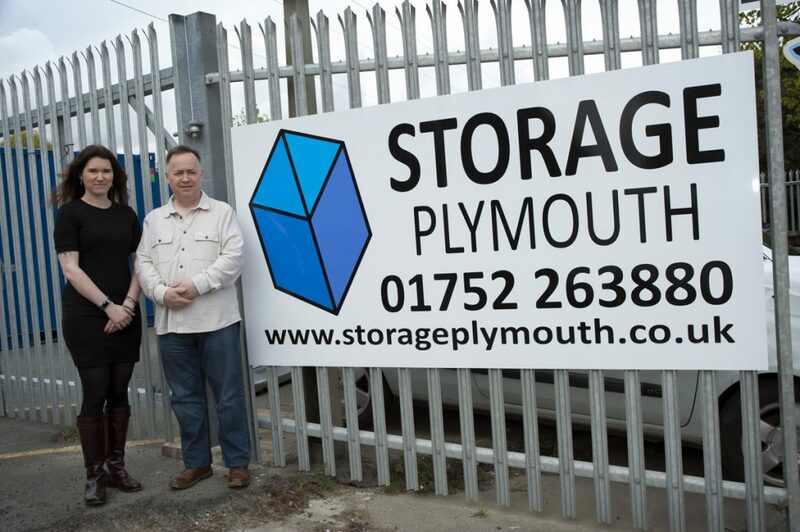 Storage Plymouth currently has 34 containers, in both 10ft and 20ft capacity. 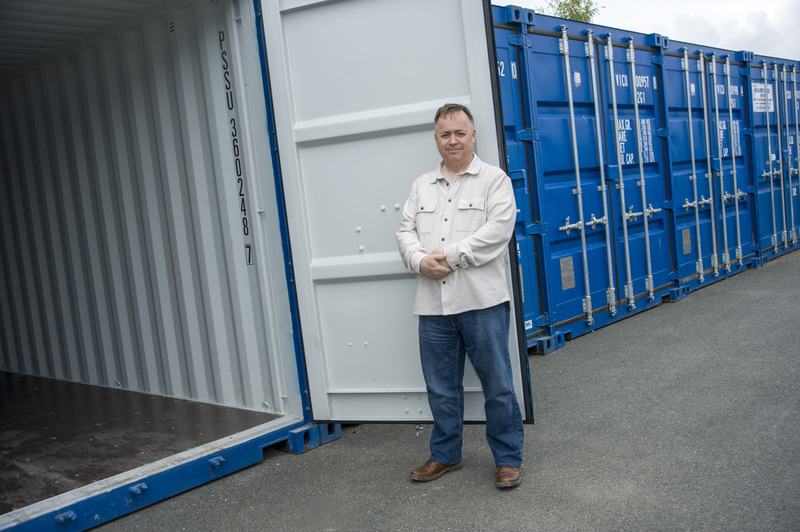 “We saw a lot of companies were offering the larger units, but many people don’t need that amount of space. 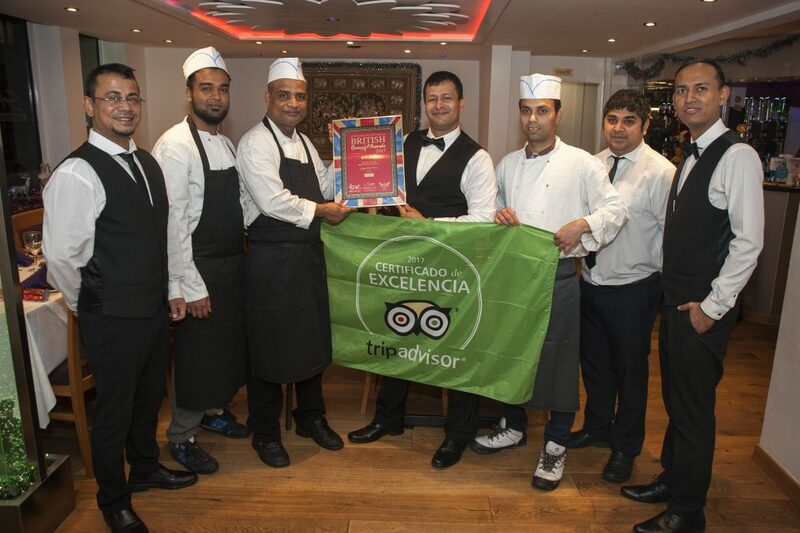 We found a gap in the market and essentially filled it”. 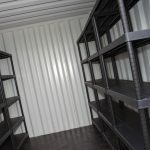 “We have made sure we have a selection of sizes of containers so you only pay for the space you need. 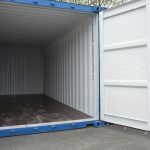 Our 10’ Containers are ideal for tradesmen wanting to store materials, yachtsmen who want to store their equipment for the winter, members of our Armed Forces who are deploying overseas and need to store their belongings whilst they are away”. 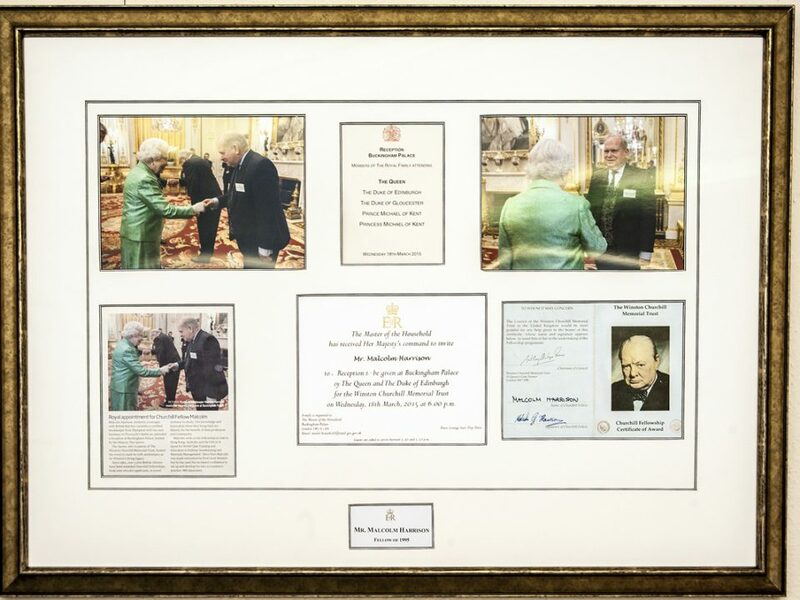 “We are signed up to the Armed Forces Covenant and as such have pledged to support the employment of veterans, young and old, Reservists and their families, as such we are able to offer a 10% discount to service personnel on production of ID”. 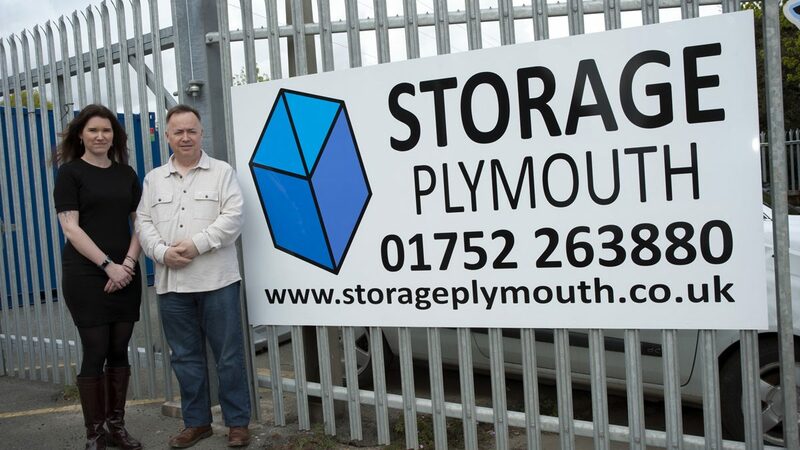 Morgan doesn’t work alone, and has a dedicated and hard working team to enabled smooth day to day running at Storage Plymouth. Dave, the General Manager has been working alongside Morgan since 2006. After serving in the Army for 25 years, Dave applied for a General Manager Vacancy at Guardian UK- and has been with the company ever since. 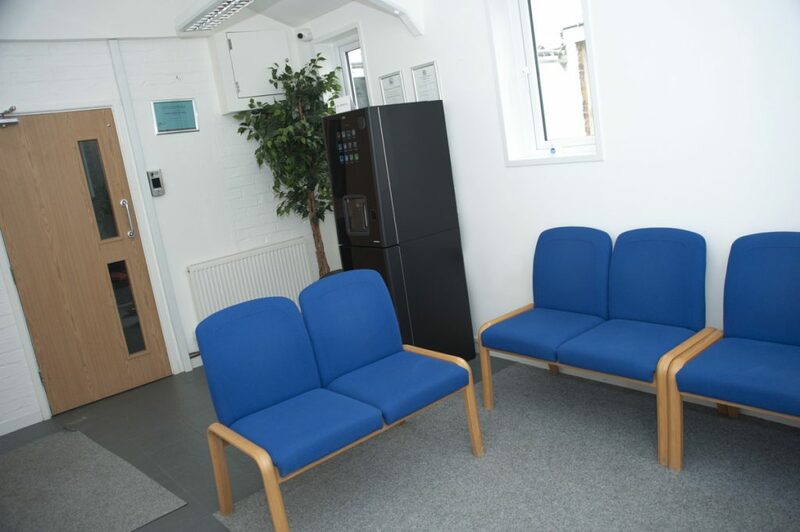 “We also have Lisa who is our Deputy General Manager and Export Manager. Lisa has been an asset to the team for the past 8 years”. 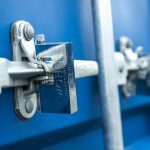 Moving on to the facilities on offer, Storage Plymouth ensures the highest security measures are taken to ensure their clients belongings are safe. The security of your possessions is our highest priority. 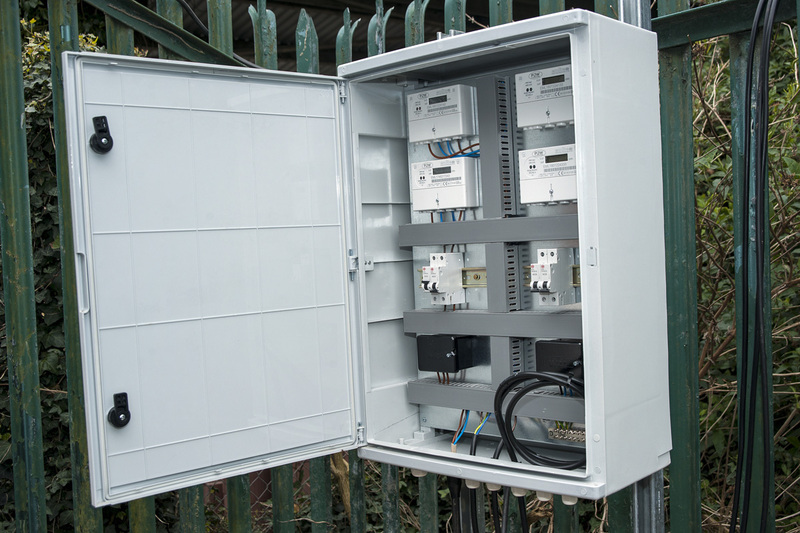 Our entire site has 24 hour CCTV monitoring and surveillance along with 24 hour security guard monitoring and benefits from a high security perimeter fencing. 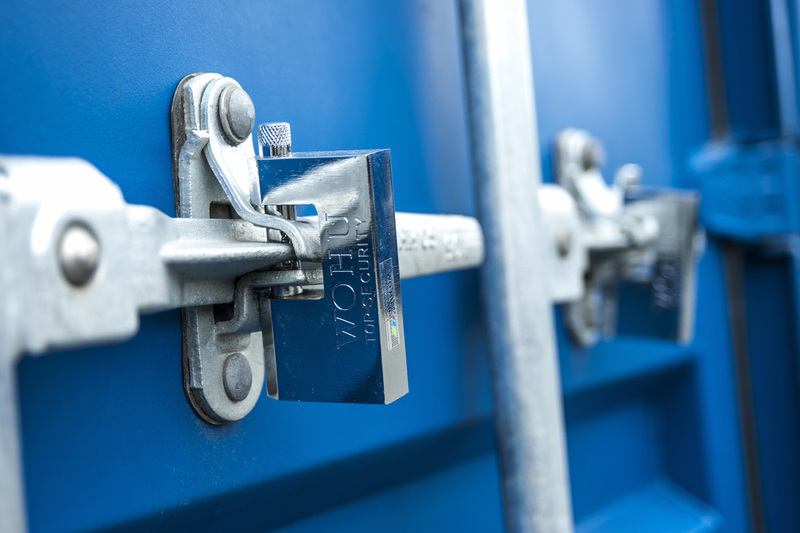 Rest assured, your belongings are safe with us. 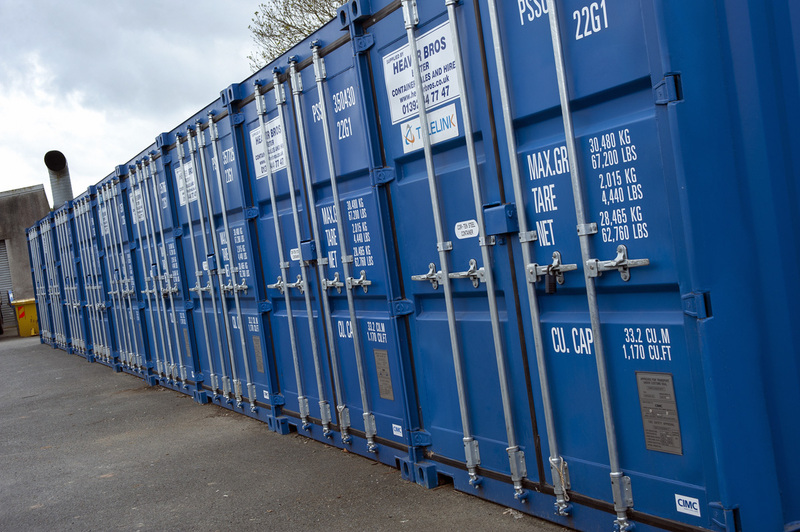 All of the containers at Storage Plymouth are Grafto-Therm coated to avoid condensation and to keep your belongings safe. Morgan explains that they can even supply your container with electricity and water! 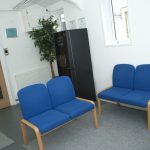 “We cater for private clients who are moving house, and maybe only need to use us for a month, we have students who need somewhere to store their stuff for the summer- we cater for anyone really”. 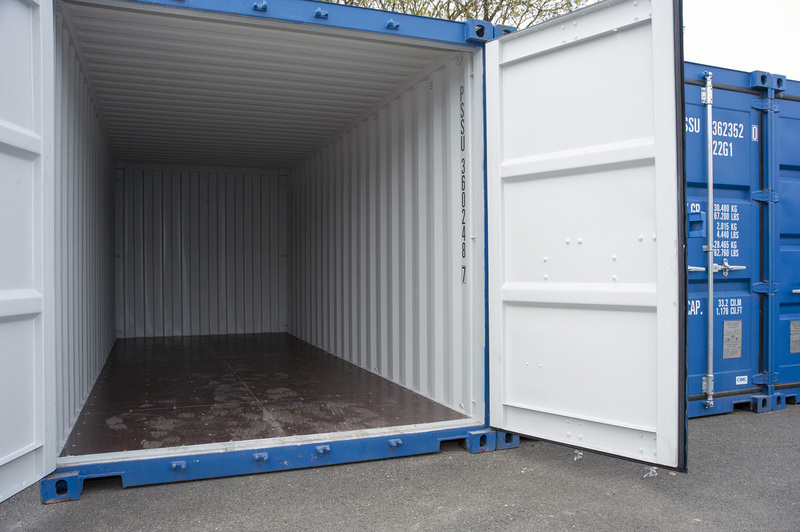 Prices start from as little as £15 per week for a 10ft container and £24 per week for a 20ft container. Morgan explains that their contracts are very flexible and they only require 7 days notice when you no longer need the space. 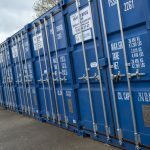 “We are on hand to help you unload your belongings in and out of the container and can liaise with removal companies if you require them”. Perhaps it is these extra services on offer and the extensive security measures taken, that has seen Storage Plymouth go from strength to strength in its two years of operation. Taking this into consideration, where does Morgan see the business in the future? 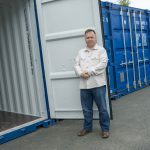 “I would like more containers, that goes without saying. We’ve just had two more 20ft’s delivered, and they have already been filled”. There is demand we just need to keep up with that. I would love to be able to offer a car park here; and then eventually expand to other sites, perhaps Ivybridge, Plympton, Saltash and Tavistock. 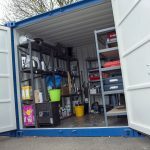 Whether you need to store personal items, keep excess furniture or declutter the office, Storage Plymouth are inexpensive, flexible and easy to work with- and can offer you the perfect solution.